« RIP TO ONE OF BOXING’S GREATEST TRAINERS+COMMENTATORS IN HISTORY: EMANUEL STEWARD PASSES AWAY AT AGE OF 68!! Big Sean is working on his highly anticipated sophomore album, the track “SHE” which features a soulful beat just leaked. 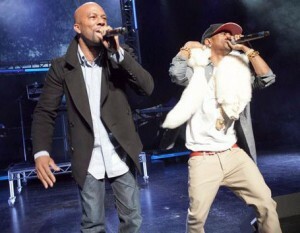 Big Sean shows off his Story Telling skills and got Common on the Track, both complimented each others style. This entry was written by ANTST3R and posted on October 27, 2012 at 1:17 pm and filed under Hip-Hop, New Music, News. Bookmark the permalink. Follow any comments here with the RSS feed for this post.